After the Pause is Out! 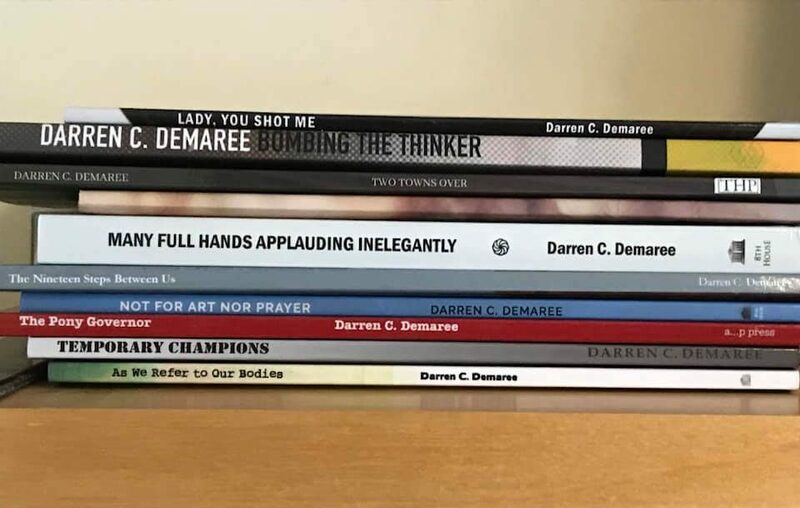 The new release from After the Pause, including three of my “Damaged Thinker” poems, has been published. You can find it here.